This is a delicacy most Chinese will love .... in their porridge, steamed egg and or as a dish by itself eaten with slices of pickled ginger. Nowadays, they even wrapped them in beancured skin as spring roll - a dim sum delight! 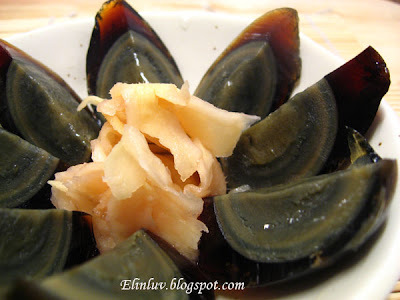 Century egg, also known as preserved egg, hundred-year egg, thousand-year egg, and thousand-year-old egg, is a Chinese cuisine ingredient made by preserving duck, chicken or quail eggs in a mixture of clay, ash, salt, lime, and rice straw for several weeks to several months, depending on the method of processing. After the process is completed, the yolk becomes a dark green, cream-like substance with a strong odor of sulphur and ammonia, while the white becomes a dark brown, transparent jelly with little flavour or taste. The transforming agent in the century egg is its alkaline material, which gradually raises the pH of the egg from around 9 to 12 or more. This chemical process breaks down some of the complex, flavorless proteins and fats, which produces a variety of smaller flavourful compounds. Some eggs have patterns near the surface of the egg white that are likened to pine branches. Century eggs can be eaten without further preparation, on their own as a side dish. As an hors d’oeuvre , the Cantonese wrap chunks of this egg with slices of pickled ginger root (sometimes sold on a stick as street food). A Shanghainese recipe mixes chopped century eggs with chilled tofu. 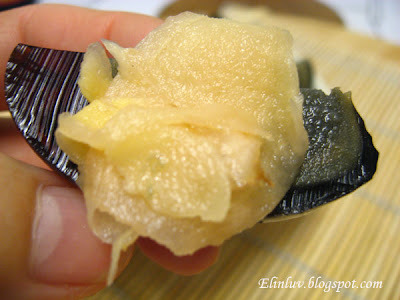 In Taiwan it is popular to eat century eggs on top of cold tofu with katsuobushi , soy sauce, and sesame oil in a style similar to Japanese Hiyayakko. A variation of this recipe common in northern China is to slice century eggs over chilled silken (soft) tofu, adding liberal quantities of shredded young ginger and chopped spring onions as a topping, and then drizzling light soy sauce and sesame oil over the dish, to taste. They are also used in a dish called old-and-fresh eggs, where chopped century eggs are combined with (or used to top) an omelet made with fresh eggs. 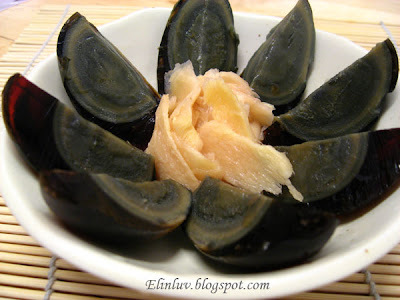 Yes, pickled ginger is a must when eating century egg. Did you post a recipe for homemade pickled ginger? Love the commentary on the egg. Found it, thanks very much, can't wait to give it a try. Ive never seen an egg like that before. Interesting! And very pretty. So far, I've only eaten century egg in congee! Although I love salted egg and balut, I need to work my way up to eating this by itself. But the pickled ginger sounds great with it. @ TheGourmetGirl : Hi, yes the highlighted homemade pickled ginger on my post, just click on it. I posted the recipe up some days ago. good stuff, to be had with porridge, or plain as snack. 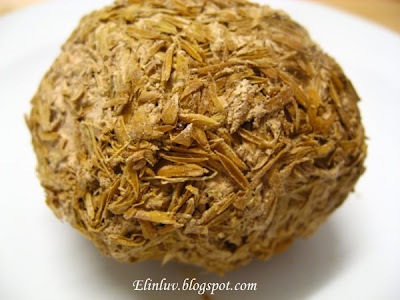 though wonders why the westerners see this as a delicacy, and some shunned away from it. @ Tangled Noodle: :) Yup, you should eat together with pickled ginger..perfect match! @ J2Kfm : Hi, I think it is the smell and taste that many westerners shunned away but some are adventurous enough to want to try it . Just like durians..my Piggies were so thrilled when they saw two westerners at a durian stall near Canning Garden buying durians!! LOL! 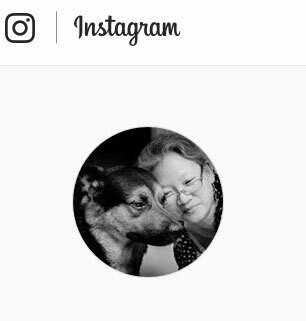 I have to agree it's a perfect match! I have to try your pickled ginger! My hubs likes to eat it with his sushi. hahaha my favourite snack! ;) more ginger pickle please! 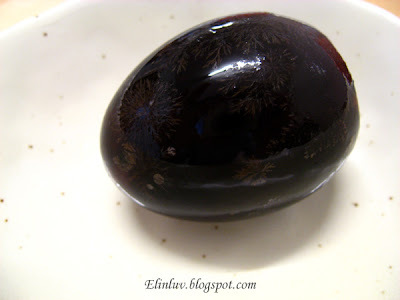 I never had century eggs, I should really try them! @ Cindy Khor : Nevermind,when you are back in KL ,you can have them in your porridge then.